Posted on: 15th November 2018 . 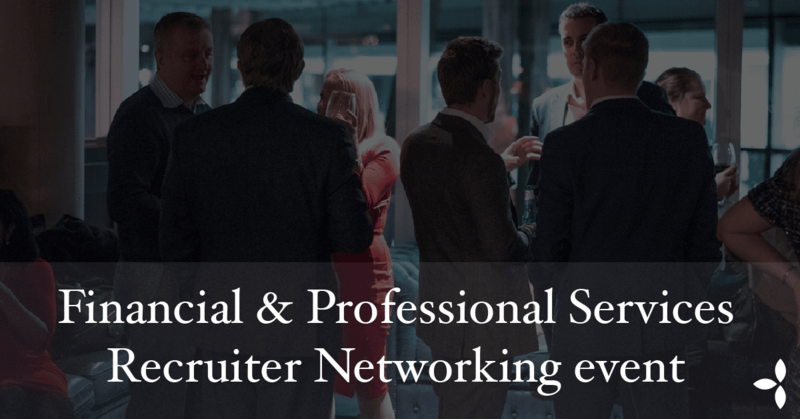 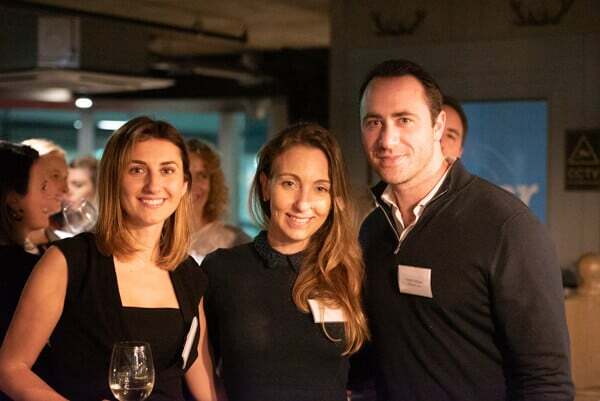 Thank you to those who joined us at our latest Financial & Professional Services Recruiter Networking event at the Oyster Shed. 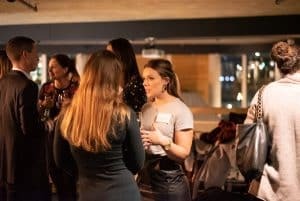 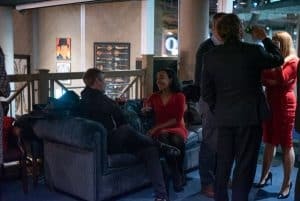 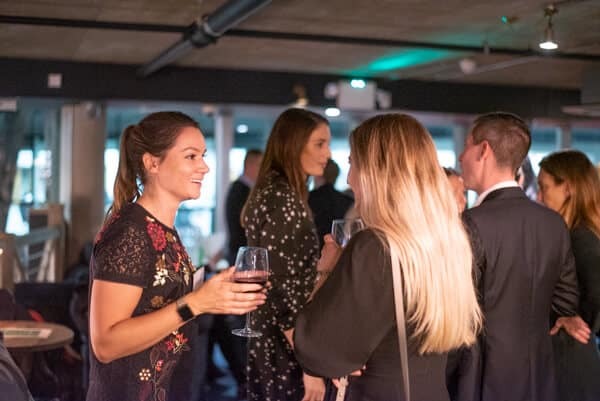 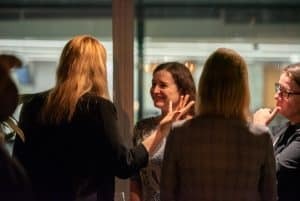 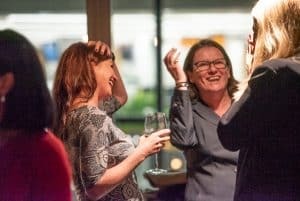 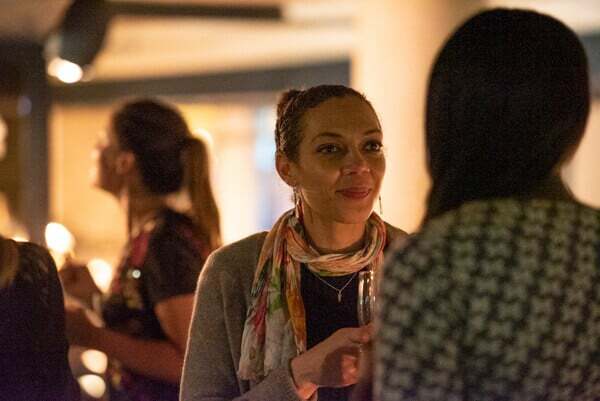 It was a wonderful evening where we were joined by Recruitment Leaders from across the financial and professional services sector for an informal and fun gathering over drinks and canapes. Guests included representatives from Alix Partners, Rothesay Life, Dentons, Eversheds, Capco, Lloyds of London, M&G, Macquarie Bank, Santander, Standard Chartered Bank, Willis Towers Watson amongst others. 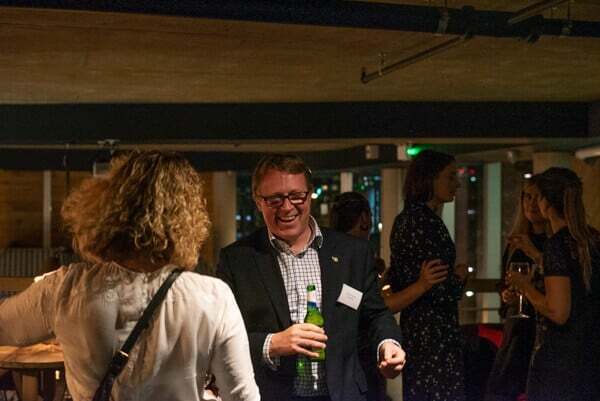 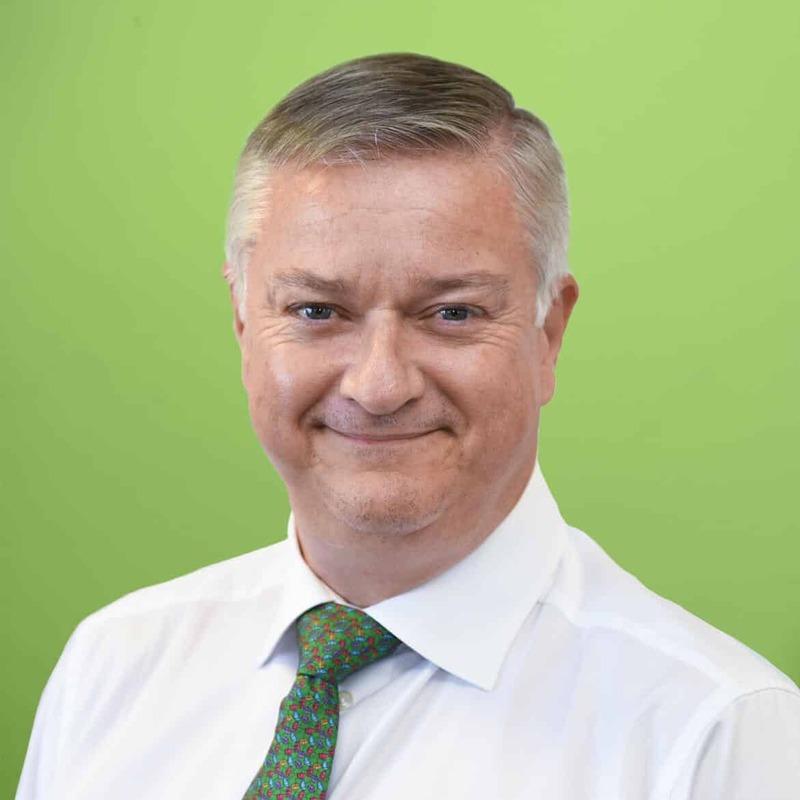 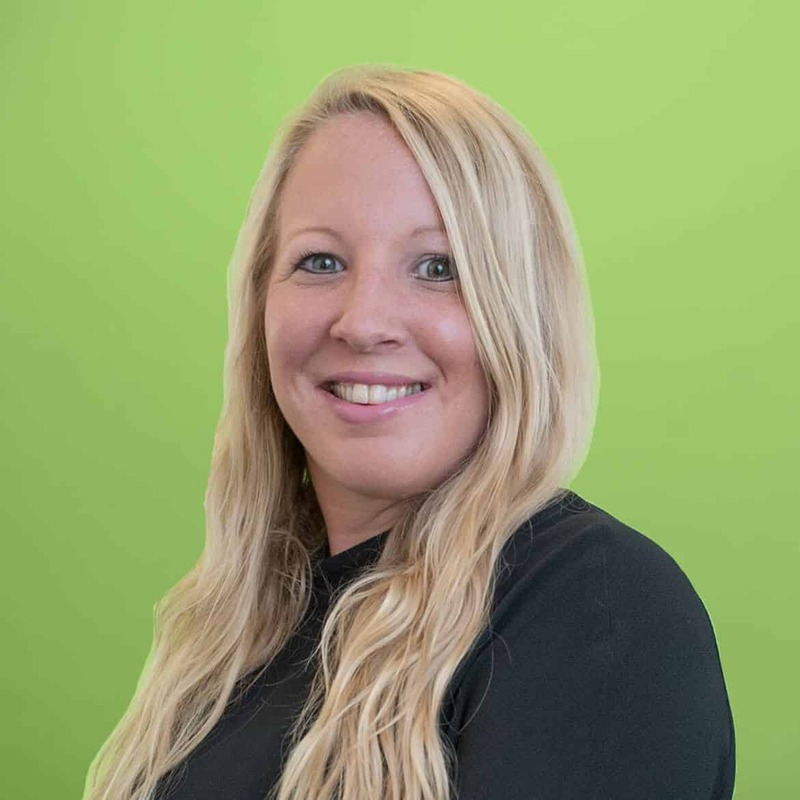 If you are a Recruitment Leader operating in a financial or professional services organisation and you are interested in hearing about future events, please do get in touch and we can keep you updated.